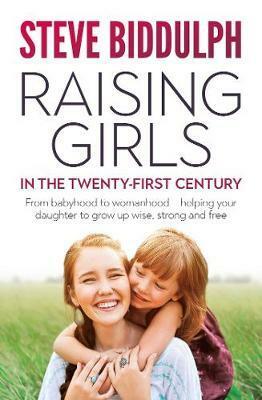 Raising Girls in the Twenty-first Century is Steve Biddulph's warm, wise and up-to-the-minute look at how to help your daughter - at every age, from baby to teen. Girls today need to be strong, but also keep their hearts open. Steve brings the very best help from around the globe to build girls' self-belief in a world that often wants to tear them down. There is also a powerful new section on `#MeToo in School', shining a light on the reality of childhood sexual harassment, and how best to help your daughter fight it. Filled with unforgettable stories that will bring you to tears, and offering clear, practical help, Raising Girls in the Twenty-first Century is not just a guidebook but a fierce call-to-arms. The world's best guide to girlhood is now in your hands.